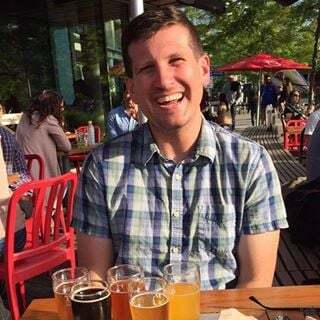 This is a guest post to the Sensu Blog by Chris Chandler, member to the Sensu community. He offered to share his experience as a user in his own words, which you can do too by emailing community@sensu.io. Learn all about the community at sensuapp.org/community. While getting into all of those is more of a book than a blog post, one of the key factors was Sensu’s API-first design — and all of the greatness that this design enabled. A prime example of that can be shown via how many users will interact with Sensu: Dashboards. Before I get into some examples of dashboarding for Sensu, it is worthwhile to take a brief detour to talk a bit about Sensu itself. One of the things that made me a fan of Sensu is that was designed with the 12 Factor App principles in mind. It ticks all of the buzzword boxes — but not just for the sake of Marketecture. Because of these APIs, we have flexibility not only in our choice in dashboard, but also how Sensu deployments can be grouped in those dashboards. 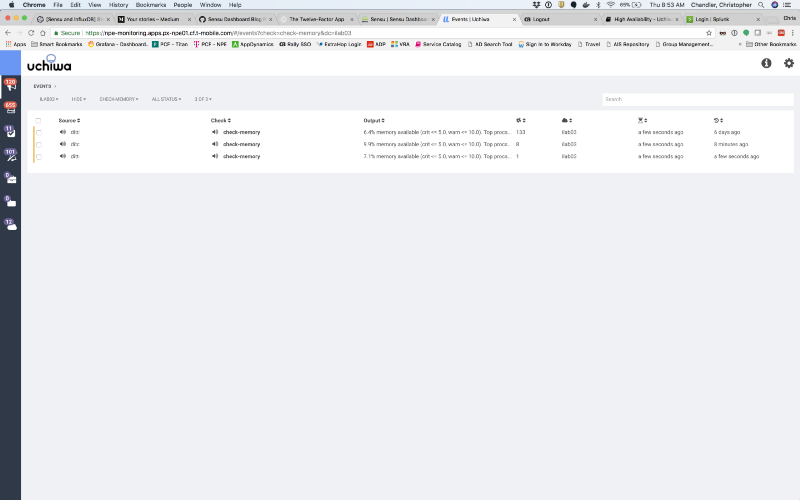 This will become plain as we talk about some dashboarding options available to us as Sensu users. For many customers, it makes sense to have more than one Sensu deployment. Some teams might have separate Sensu deployments for Dev vs Stage vs Production. Others might deploy a dedicated Sensu setup per Development team, allowing each Dev team to control all aspects of their monitoring independently. In Uchiwa parlance, a Datacenter is simply just a group of Sensu API endpoints. If it helps, when you see “Datacenter” in Uchiwa, you can think, “Sensu cluster.” The mapping of Sensu API endpoint(s) to Datacenters lives in the Uchiwa configuration. Sensu follows an “Open Core” model where anyone is free to deploy the Open Source version of Sensu and Uchiwa, with others preferring to buy Enterprise licenses for enhanced support and expanded, pre-built features that provide a more “batteries included” approach. One of the benefits of purchasing Enterprise licenses is the Sensu Enterprise dashboard. Think of Sensu Enterprise as an extended, customized version of Uchiwa. While getting into Sensu Enterprise’s features is outside the scope of this post, the key takeaway is that it uses the exact same APIs as Uchiwa. 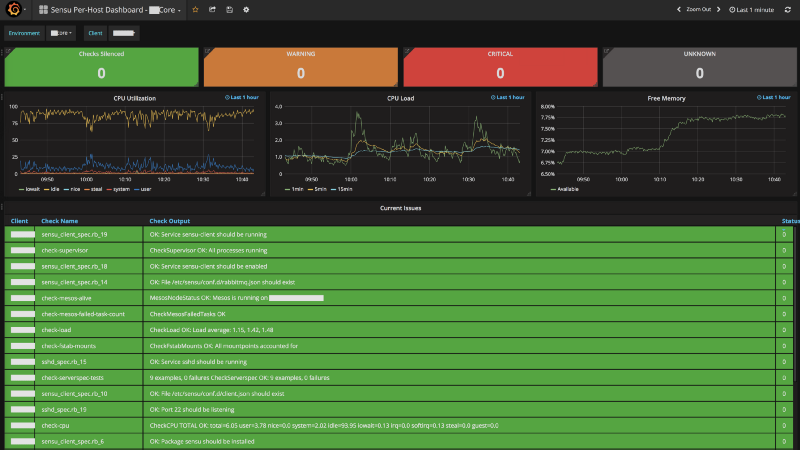 We can leverage Grafana’s built-in capabilities to provide dynamic drill-downs to link either from one Grafana dashboard to another (e.g. : from the Environment-wide view down to the per-host view) or even out to a completely different web UI (e.g. : from the per-host view to the equivalent view in Uchiwa). 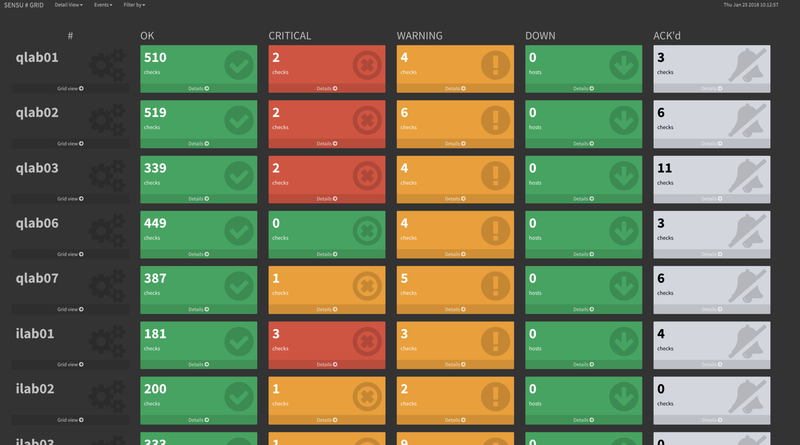 A prime example of how Sensu’s APIs can be used to build a dashboard to suit your particular needs is Sensu Grid. While Uchiwa provides a great list view of clients and events, there are some scenarios you might want a higher-level, summarized view of what is happening. That is what Sensu Grid aims to provide, and it does it all using — you guessed it — the same APIs as Uchiwa and Sensu Enterprise. Now that we have a baseline understanding of Uchiwa, Sensu’s APIs, and how those things relate to each other, let’s get into a real-world example of how we currently use two of the dashboards mentioned above: Uchiwa and Sensu Grid. While we have an Uchiwa per environment so deployments can se self-contained, we also deploy an “Uber” Uchiwa that allows us to see all environments at once. Not only does this make things simpler (one URL to remember versus one per environment), but we can also quickly drill-down to a given environment with a quick click in the Uchiwa UI. 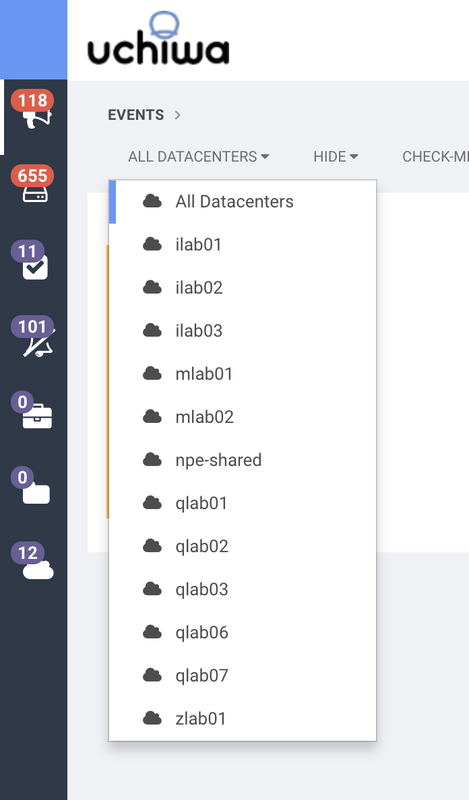 Before we show this in action, we can click the bottom icon in Uchiwa’s left-side menu to show the list of configured Datacenters. 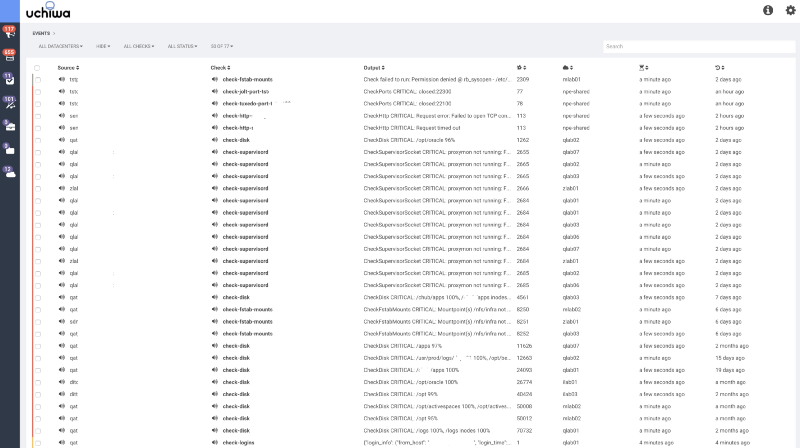 This view also shows the version of sensu-api is running, whether it is connected to Redis and RabbitMQ, the number of events, clients, and other information specific to that Sensu deployment. 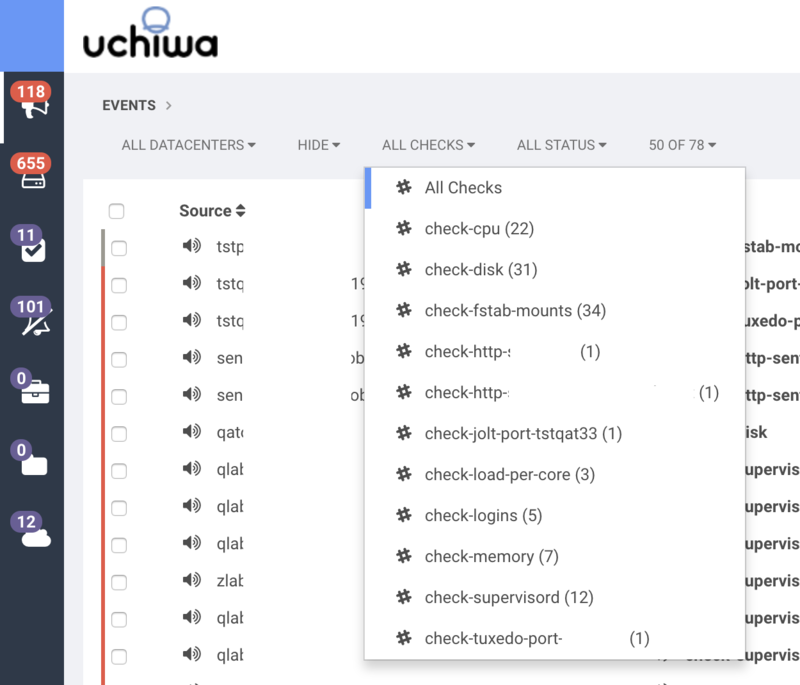 Having all of these Sensu deployments in Uchiwa’s config allows us to see a unified view of all clients and all checks across all of these environments… all in one page. Sometimes we need to look at just a given environment, rather than the deluge of stuff across all environments. That is as simple as clicking the “Datacenter” drop-down in the upper left, then choosing the environment. Better yet, I can combine Uchiwa’s ability to group events by check name in conjunction with the Datacenter drop-down. As an example, if I suspected that there might be issues with free memory on servers in a given environment, I can click the “All Checks” drop-down to see a list of checks that Uchiwa has discovered from, well, you know where…. 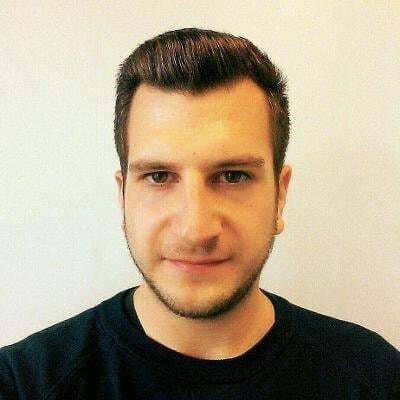 Sensu’s APIs. 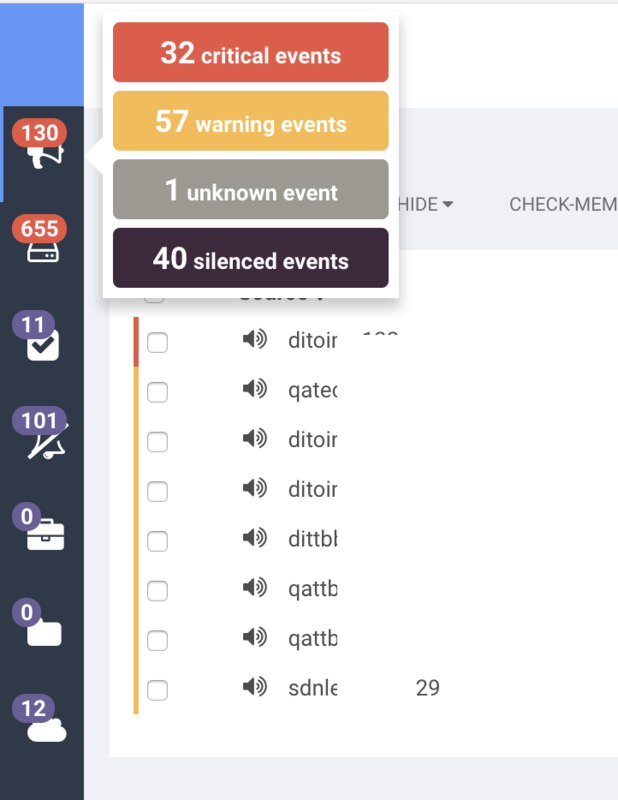 While Uchiwa is great for folks responding to and investigating events, there are times where you just need what I call a “chicklet”-based view of the world; boxes with a high-level summary that helps me quickly assess how things are going. This works well for wall-mounted monitors in a Support Center or simply to provide a more Executive-friendly dashboard where deep detail would be inappropriate. For these reasons, and I am sure many others, Alex Leonhardt created Sensu Grid. This is a completely home-grown project and is a perfect example of how anyone can build a custom dashboard for Sensu if the existing ones do not suit their needs — and even have these dashboards complement each other. You can choose to drill-down to see all events for a given Datacenter. Here, we see events for ILAB03, which is the same environment we looked at in our “Check Memory” example in the Uchiwa section above. It is the same data, just with a different presentation. Even better, clicking the “Detail” link on any of these boxes takes us to the page in Uchiwa for that check on that client. So, we can have the best of both worlds, “Two great tastes…”, etc. With the “Details” drill-downs in Sensu Grid sending you to the appropriate page in Uchiwa, it is very easy to go from a macro-level view of one or more Datacenters into a micro-level view of a specific client or check. Conclusion: Aren’t Open APIs Awesome? 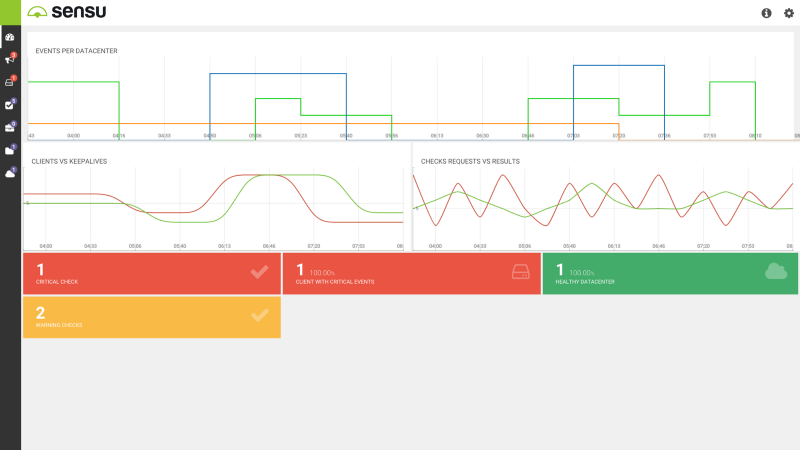 I am sure you are sick of hearing it by now, but hopefully you agree that without Sensu’s open, robust APIs, none of this dashboard-y goodness would be available. Having this all be Open Source also means we are free to use, extend, and even create anew. Like everything else with Sensu, there is a rich foundation of existing solutions to common problems, yet it is built with an openness and composability that allows people to extend and improve upon those foundations to suit their individual needs. 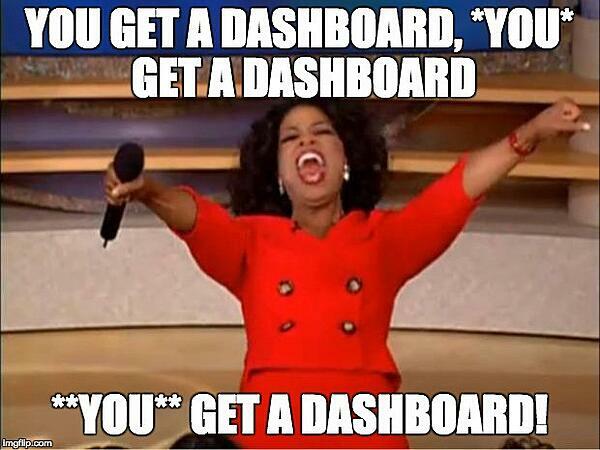 Dashboards are just one example of this. It is this spirit of extensibility, openness, and community that first endeared me to Sensu — and it is what keeps me loyal to it today.